My slides from the fantastic Over The Air event at Bletchley Park are now up on slideshare, along with the solutions to the code breaking challenge within. If you have a spare few minutes, why not have a go? All the battles mentioned are on wikipedia if you want to look them up as I went through them verbally. Well worth a read to see how close Julius Caesar came to defeat, a few times. The mobile phone message in all of this is getting developers to secure their applications properly. View more presentations from David Rogers. 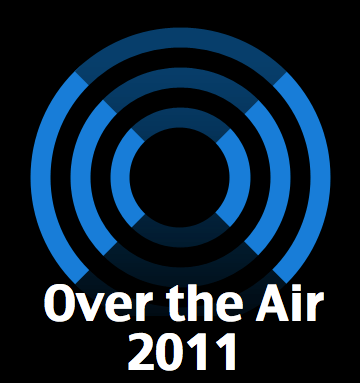 Over the 30th of September (today) and the of 1st of October, I’m at the Over The Air event, being held at Bletchley Park. There are some fantastic speakers this year and the event has a security theme (given its location). There are going to be some fantastic things developed overnight tonight, as this is a 36 hour hackathon fueled by lots of inspiring people, APIs and lego. Can the Helvetians defeat Caesar? Should the Germans attack the Romans? Are the Nervii ready for Caesar? Is there anything the Gauls do to help themselves? Are the Egyptians ready for action? Save the date now, if you have any good proposals for helping developers make mobile phone applications more secure, feel free to leave a comment or get in contact!